It’s time to get lewd, crude, and dressed up once again for the one and only Rocky Horror Picture Show at the Time Community Theater in Oshkosh! Do the time warp again on Saturday, September 13th. It costs $5 to get in, doors open at 7pm. The debauchery begins at 8pm with the costume contest, followed by the movie around 9pm. As is the Rocky Horror Picture Show tradition, this screening will be interactive, meaning you get to yell, dance, scream, shake and throw stuff! 17+ only, unless you go with your parents. 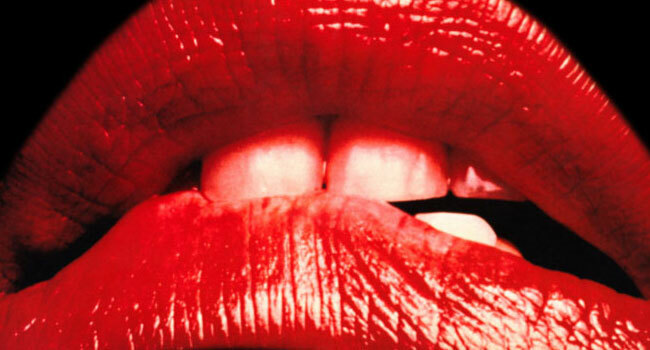 But you probably don’t want to watch The Rocky Horror Picture Show with you parents…. The Time Community Theater is located at 445 N Main St, Oshkosh, Wisconsin 54901 (view map). Time says there will be no advance tickets and this screening will sell out, so get there early! More info on the Facebook event page right here.